Henry Adams said the American president "resembles the commander of a ship at sea. He must have a helm to grasp, a course to steer, a port to seek." 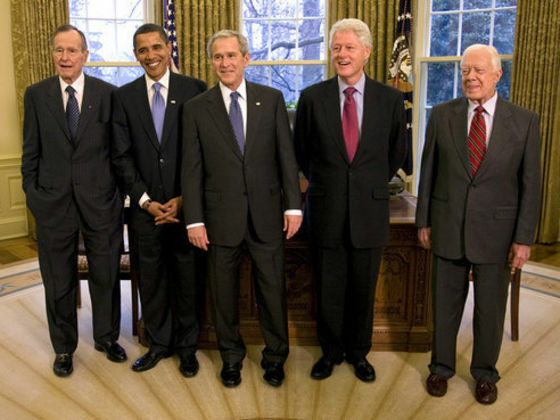 Indeed, each of the presidents has taken America on a slightly different voyage - voyages shaped largely by how each sitting president has defined the institution of the presidency. Some have been more bold and adventuresome than others - working to mould public opinion and actively pushing their programs through Congress. Others have not ventured far - feeling that presidential intervention often causes more problems than it solves. 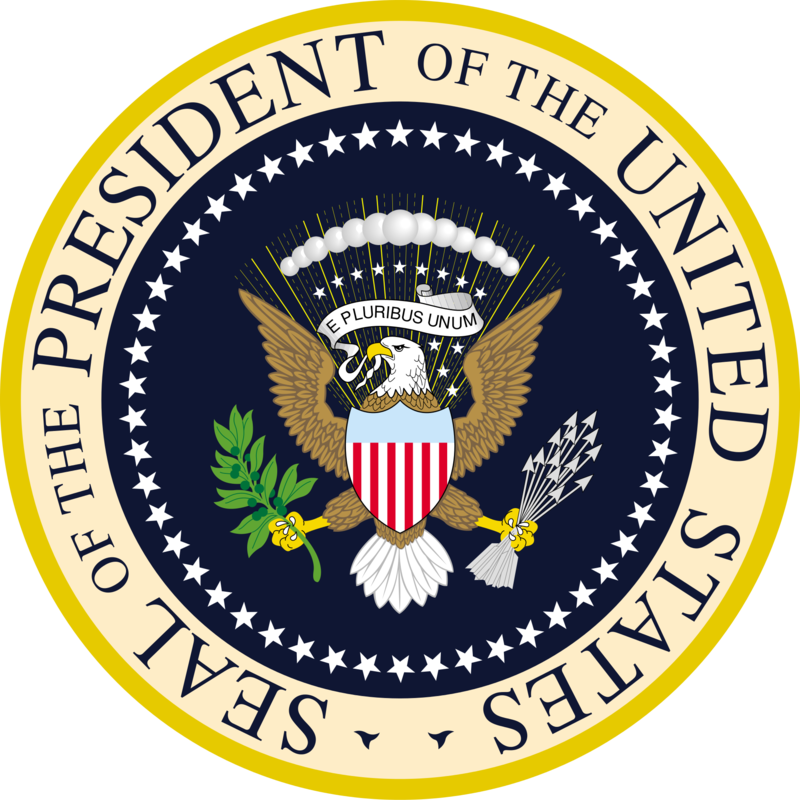 Since the office was established in 1789, 44 people have served as president. The first, George Washington, won a unanimous vote of the Electoral College. Grover Cleveland served two non-consecutive terms in office, and is counted as the nation's 22nd and 24th president. William Henry Harrison spent the shortest time in office, dying 31 days after taking office in 1841. Franklin D. Roosevelt served the longest, over twelve years, before dying early in his fourth term in 1945; he is the only president to have served more than two terms. Since the ratification of the Twenty-second Amendment to the United States Constitution in 1951, no person may be elected president more than twice, and no one who has served more than two years of a term to which someone else was elected may be elected more than once. The current president is Barack Obama; he is the first African-American to hold the office. The president-elect is Donald Trump, whose term of office will commence January 20th, 2017. Of the individuals elected as president, four died in office of natural causes (William Henry Harrison, Zachary Taylor, Warren G. Harding, and Franklin D. Roosevelt), four were assassinated (Abraham Lincoln, James A. Garfield, William McKinley and John F. Kennedy), and one resigned (Richard Nixon). John Tyler was the first vice president to assume the presidency intra-term, and set the precedent that a vice president who does so becomes the fully functioning president with his own presidency, as opposed to a caretaker president. The Twenty-fifth Amendment to the Constitution put Tyler's precedent into law in 1967. It also established a mechanism by which an intra-term vacancy in the vice presidency could be filled. Richard Nixon was the first president to fill a vacancy under this Provision when he appointed Gerald Ford to the office. Later, Ford became the second to do so when he appointed Nelson Rockefeller to succeed him. Previously, an intra-term vacancy was left unfilled.